“The problem of how to connect parts of the metropolis to break down interior barriers is of strategic importance for many cities. All cities measure their fortune in the success or failure of successive generations to identify and undertake this kind of urban development challenge. In theoretical terms, we refer to the capacity to establish issues and find solutions that can contribute to the incremental construction of its forma urbis (Parcerisa 2012). In the case of Barcelona, the city’s urban growth and the construction of its metropolitan identity is based on strength- ening its structure(s), as it was just over one hundred years ago. 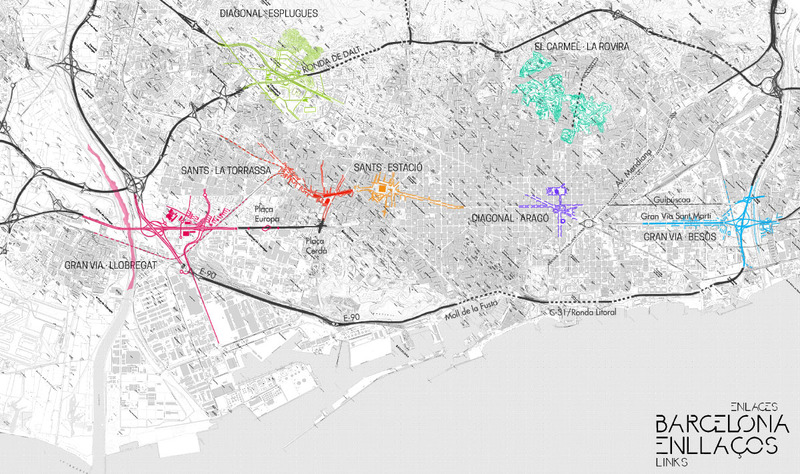 The research focuses specifically on reformulating the Gran Vía, an urban avenue that is the centrepiece of the Cerdà neighborhood’s area of expansion. In this area, elements of the metropolitan machinery are accumulating (hospitals, hous- ing estates, and sports complexes), but without the clear aim of constructing a city of short distances. The gradual trans- formation of the southern Gran Via from a six-lane highway into a central road with connecting streets that lead into the surrounding neighborhood allows us to reimagine new ways of organizing this interstitial space. To this premise, we can add the recent approval of a master plan that will organize the sector and has triggered considerable public debate. This research asks: are those provisions in line with metropolitan needs? 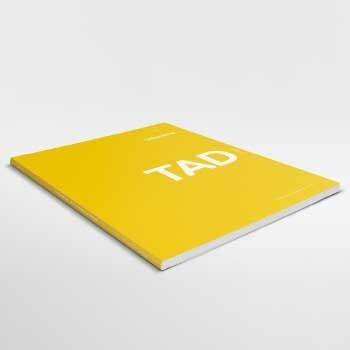 What new arguments and challenges of the city should be incorporated in the possibilities of these interstitial spaces?”.